In this post Alice Richardson considers the first of two recent challenges to allocation schemes: R (Woolfe) v Islington LBC  EWHC 1907 (Admin), Part 2 will consider R (YA) v Hammersmith and Fulham LBC  EWHC 1850 (Admin). In R (Woolfe) v Islington LBC the claimant challenged the points “threshold” set by Islington for bidding, argued that the threshold was a breach of s.11 Children Act 2004 and contended that she should have been awarded additional points under the authority’s “New Generation” scheme. Indeed this blog addressed the High Court’s “re-found lack of deference to authorities’ allocation schemes” in a blog post in April of this year. 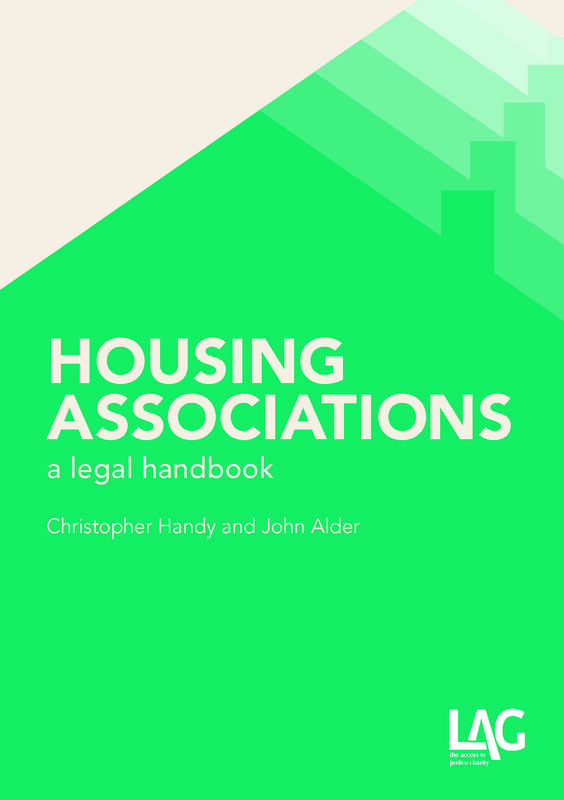 The allocation of housing by local housing authorities in England is governed by Pt.6, Housing Act 1996. 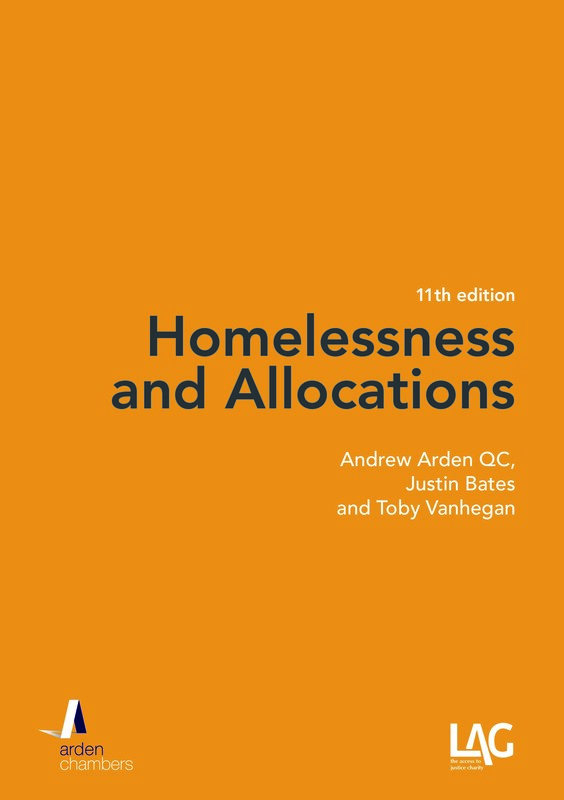 A local housing authority must have an allocation scheme for determining priority and must allocate housing accommodation in accordance with that scheme: s.166A(1). Generally, an authority may determine which classes of persons qualify for assistance under its scheme: s.160ZA(6)-(8). That discretion is, however, subject to the “reasonable preference” categories in s.166A(3). Each scheme must be framed so as to secure that persons falling within these categories are given a reasonable preference. 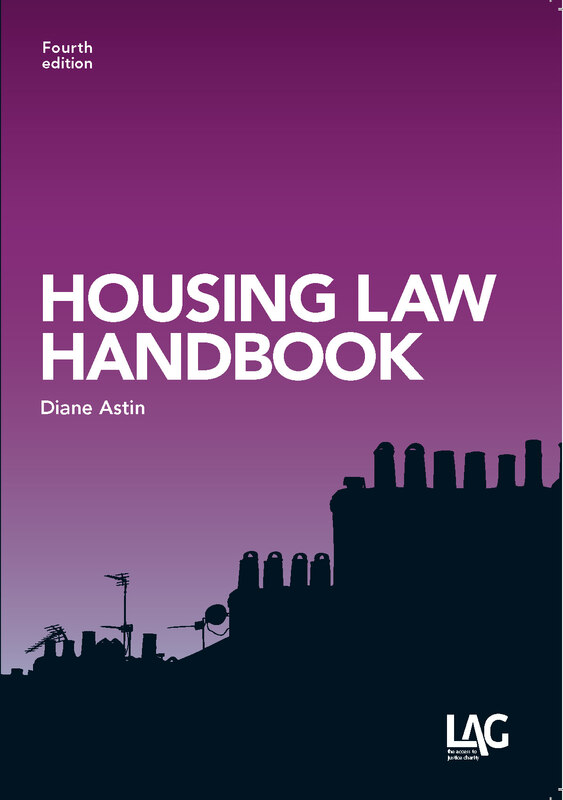 These categories include, inter alia, homeless persons to whom the “full” housing duty is owed under s.193(2), Housing Act 1996: s.166A(3)(a). Therefore the discretion under s.160ZA cannot be used to exclude a person who is entitled to a reasonable preference under s.166A(3): R. (Jakimaviciute) v Hammersmith and Fulham LBC  EWCA Civ 1438;  H.L.R. 5. See also R. (Alemi) v Westminster CC  EWHC 1765 (Admin) in which it was held that a policy which prevented a person owed the duty under s.193(2) from bidding for social housing for 12 months was unlawful as incompatible with s.166A(3) and R (HA) v Ealing LBC  EWHC 2375 (Admin) in which it was held that a requirement that an applicant must have been resident in the borough for five years was also unlawful insofar as it excluded persons who were entitled to a reasonable preference. The claimant was a pregnant single woman who was owed the full housing duty under s.193(2). Islington arranged temporary accommodation for her and she was registered the housing register. Islington operate a points-based allocation scheme under which the claimant was awarded 110 points (100 for being homeless and 10 for local residence). However, the allocation scheme included provision to set a points “threshold” for bidding on the choice-based lettings system. The threshold had been set at 120 points and therefore although the claimant was on the housing register she wasn’t actually able to bid for properties. The claimant issued judicial review proceedings alleging, firstly, that the application of a points threshold was unlawful insofar as it applied to persons entitled to a reasonable preference. Islington’s evidence was that the threshold assisted in managing the bidding process by limiting the volume of applicants who are bidding and confining this group to those who have a realistic chance of actually being re-housed under the scheme. There is an acute shortage of available accommodation relative to the very large number of applicants. In 2014-15 no applicant had been successful with fewer than 129 points for any type of property. Mr Justice Holman held that the points threshold did not offend s.166A(3). In doing so he distinguished Jakimaviciute, Alemi and HA. In Jakimaviciute and HA the claimants had been excluded from registering altogether. In Alemi there was an absolute bar against bidding for 12 months, whereas in the present case only those who were not eligible for 120 or more points were unable to bid. The Judge held that it was entirely lawful for Islington to operate a threshold and that the level at which they set their threshold is a matter for their judgment, not that of the court. The claimant’s second ground was that the threshold was a breach of s.11(2) Children Act 2004 which required Islington to make arrangements to ensure that they have regard to the need to safeguard and promote the welfare of children when discharging any functions. For similar reasons the judge found that there had been no breach. Islington’s scheme allowed for additional points to be awarded for welfare and the evidence showed that that there was a joint working protocol between the housing and social services departments so that when considering whether to award welfare points housing would contact social services and that they did so in the present case. Islington’s allocation scheme also included provision for a “New Generation scheme” under which additional points were awarded to certain applicants who lived with their parents. One of the criterion for the scheme was that “applicants must be living continuously as an agreed member of the household of an Islington resident for at least three out of the last five years”. When the claimant first applied to Islington in June 2015 she did fall within the New Generation scheme, entitling her to an additional 90 points. However, she was then temporarily rehoused by Islington and on their interpretation, the moment the claimant moved into that temporary rehousing she lost her entitlement to 90 points under the New Generation scheme. The Claimant’s third ground was that she was entitled to points under the New Generation scheme because she had been living with her mother in Islington’s district continuously for at least three out of the last five years. The claim was allowed on the third ground. It was arguable that Islington has misinterpreted the policy. If the block of three years has to be continuing at the moment of decision, then the criterion would simply say “for at least the last three years” or some such words. The issue was remitted for reconsideration. Both parties sought, and were declined, permission to appeal from Mr Justice Holman who nevertheless extended time for renewed applications to the Court of Appeal. It seems likely that one, if not both, will chose to do so. The decision on the third ground is problematic for Islington, who may have a number of applicants affected, but it seems unlikely to be of wider importance. Nevertheless, along with the cases mentioned above, it does demonstrate that notwithstanding the decision in Ahmad the Courts are willing to intervene where it is felt necessary.